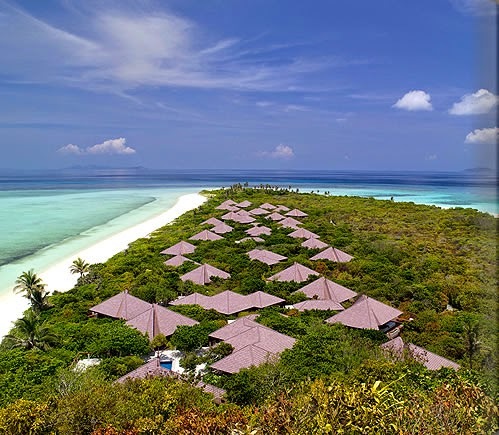 Situated on the Sulu Sea lucky tourists will discover Amanpulo, one of the Best Hotels in the Philippines. For over 20 years this glorious resort has welcomed all types of guests to its white sand beaches and impeccable accommodations for a spectacular stay. A private island awaits in the tropical paradise of the Philippines, this exotic location and luxurious hotel are sure to provide unforgettable memories for all that stay here. This island resort opened in 1993 and since has offered visitors a picture perfect vacation get-away. Guest accommodations include casita and villas that are completely amazing. Each space has interior details that reflect island life, modern amenities, outdoor decks and comfortable furnishings. 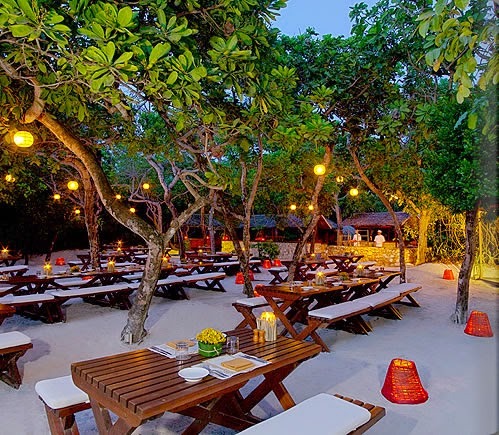 This secluded island also presents guests with a fabulous restaurant and bar, a 30-meter swimming pool, a garden walkway that leads to a charming beach club and a lagoon club. Other exciting features include the stocked library, a boutique that specializes in local wares and the Aman Spa for restorative treatments. Active guests will love the tennis courts, nearby coral reef, a dive center and sea sports hut for loads of water sports options. 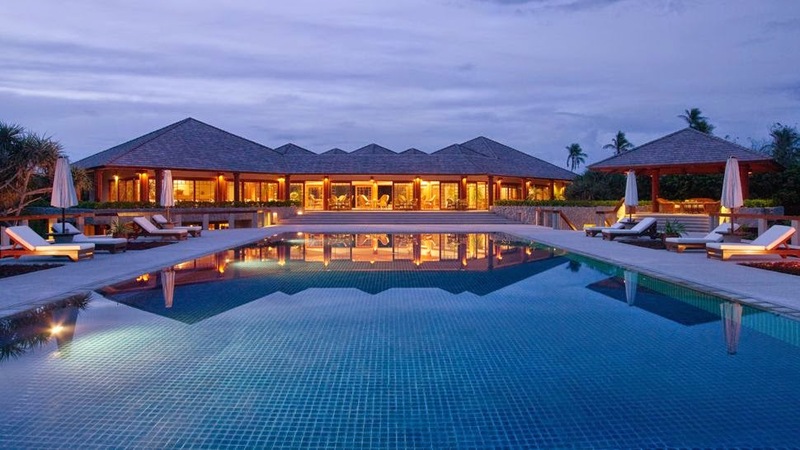 Fantastic weather and incredible style await at the elegant Amanpulo. When booking your stay at Amanpulo across certain sites, guests can receive Exclusive Complimentary Perks for an extraordinary deal. These perks include a daily continental breakfast for two, room category upgrades, a $100 USD hotel credit and options for an early check-in and late check-out. Pamalican Island in the Philippines promises guests near perfect weather, picturesque views and limitless luxury for an exceptional trip.